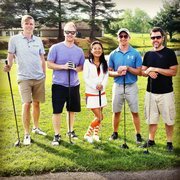 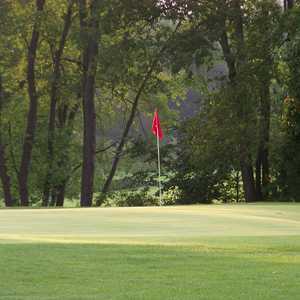 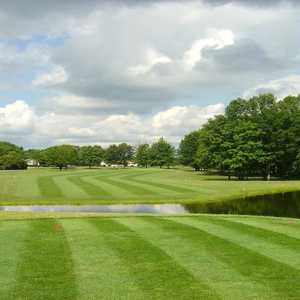 Donnybrook Golf Course, Hubbard, Ohio - Golf course information and reviews. 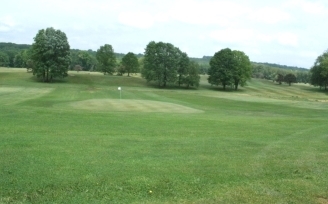 Tee boxes and greens nice, fairways cut, fairways full of clover. 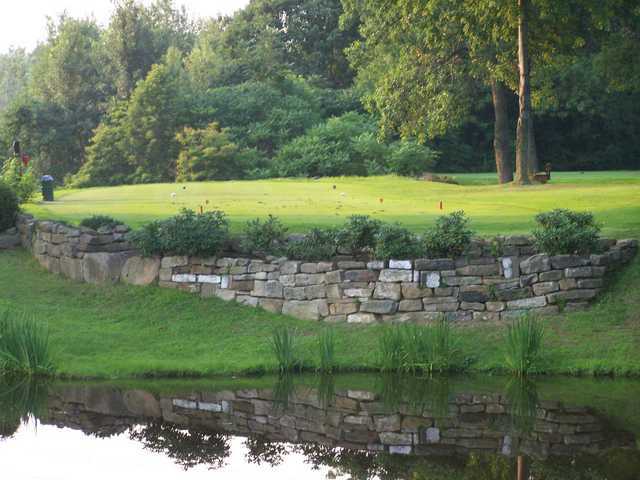 Some water, no sand bunkers. 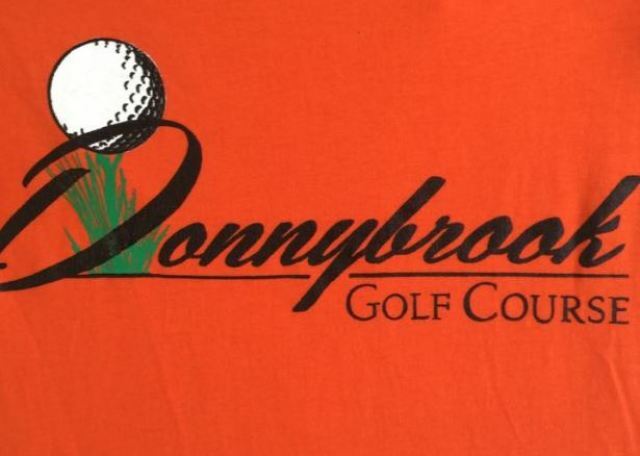 Add a course review for Donnybrook Golf Course. 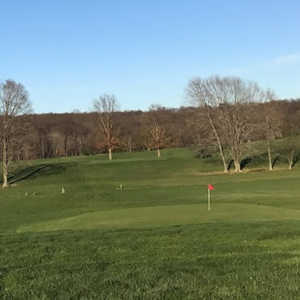 Edit/Delete course review for Donnybrook Golf Course.